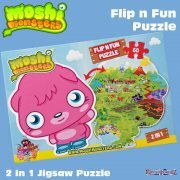 Moshi Monsters Mini Monster Puzzles - Get your favourite Moshi Monsters together - literally - with these super Mini Monster Puzzles! 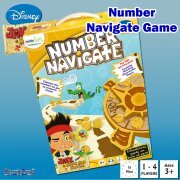 Suitable for ages 4+, the three shaped puzzles, feature Diavlo, Katsuma and Poppet. 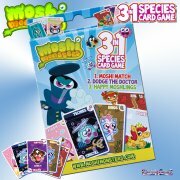 Get your favourite Moshi Monsters together - literally - with these super Mini Monster Puzzles! 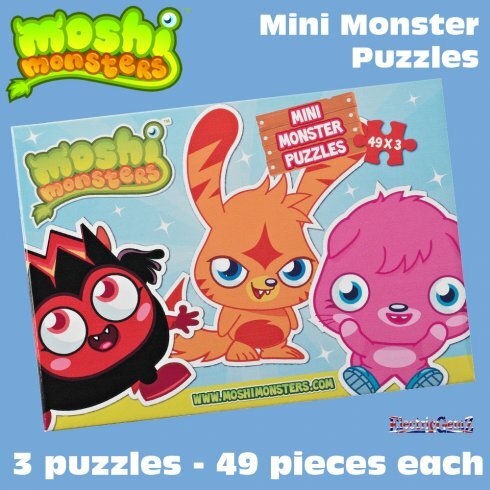 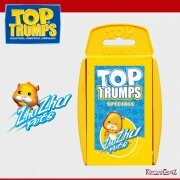 Suitable for ages 4+, the three shaped puzzles, featuring Diavlo, Katsuma and Poppet, come in a colourful 21cm x 15cm x 4.5cm box. 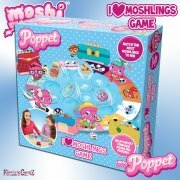 Jigsaw puzzles are always good fun and Moshi Monsters make fun time even better!